Derek Ryan for Cahir Castle show. Gaudeamus Productions will present Gilbert and Sullivan's The Yeomen of the Guard in the wonderful surroundings of the courtyard of Cahir Castle from Thurs 6th to Sat 8th September. This fantastic production will be a once off very special production with soloists Deirdre Ryan, Sarah Ellen Murphy, Sinead O'Donovan, Carol Breen, Derek Ryan, Cathal O'Donoghue, John Murphy, John Scott, Jack Sharpe, Diarmuid Bolger, together with the Gaudeamus Chorus and full Orchestra. 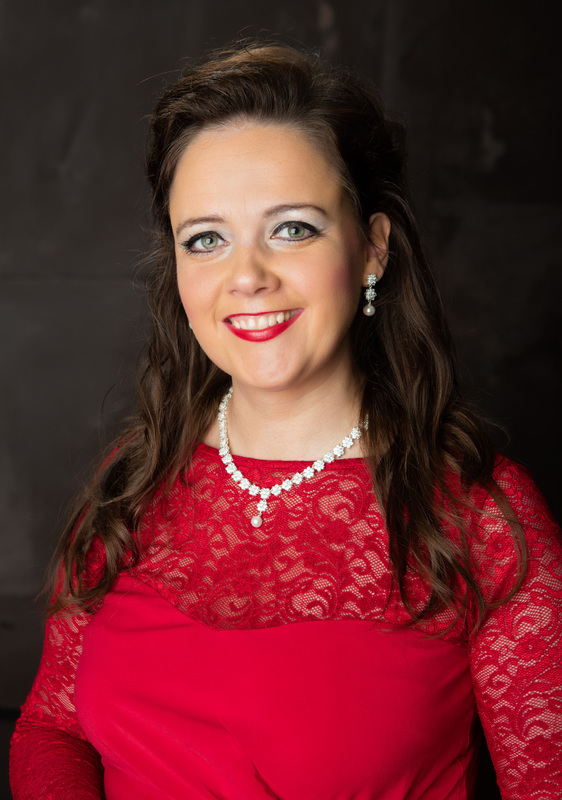 The Production is directed and produced by Michael O'Donoghue, Musical Director/Repetiteur is Mary Rose McNally and Musical Director/Conductor is Danny Carroll. Tickets are now on sale from Excel Box Office (062) 80520, Marians, O'Connell Street, Clonmel and from Cahir House Hotel. Tickets are €30 or you can purchase 2 tickets for €50.